Recently, I wrote about Freakonomics Radio and all the good stuff on there. One was a show entitled “Food + Science = Win” and contained some interesting information on maximising the amount of good stuff you get from vegetables. Well, almost the best. Tomato paste is even better. But this seems the wrong way round. Usually, fresh is better. Asparagus, for example, should be eaten as close to harvesting as possible. Other vegetables are less time-sensitive. 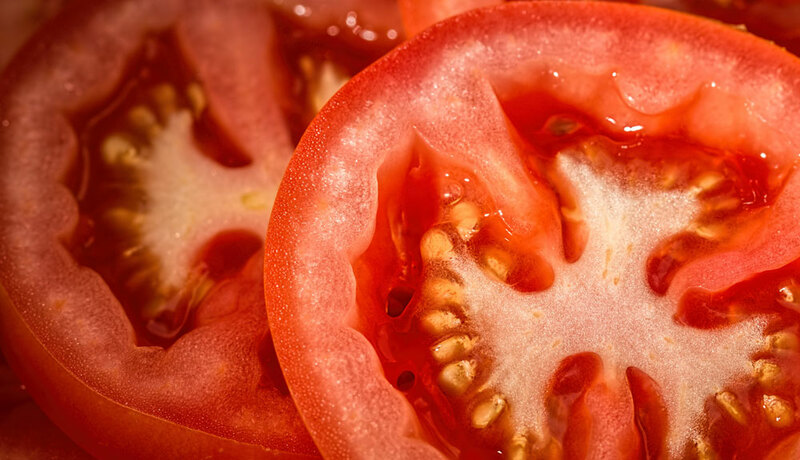 With the case of tomatoes, the process used to tin them is actually beneficial as it helps build up the lycopene. The Guardian go into detail on it. Especially in the US, where the podcast is based, iceberg lettuce has been bred for flavour rather than nutritional value. As a result, it has lost a lot of the latter. Comparing it to basically any other kind of lettuce, such as romaine, the other lettuce has much more nutritional content than the iceberg lettuce does. So much for raw food being amazing. Raw food can be good of course, but typically lightly cooking vegetables makes them even better because it actually boosts their nutritional content. The best way to do this? A microwave! It may not do wonders for taste, but it is actually the best way to give vegetables the light steaming they need. Heating garlic can destroy a lot of the good stuff in it. However, there is some evidence that if you crush it, and then let it sit for ten minutes, more of the benefit will be retained. The jury is awaiting more evidence on this one, but there are some studies that indicate there is a benefit. The Huffington Post have summarised the case. 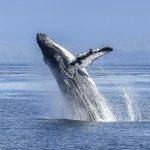 Should we kill whales for food? This entry was posted on Friday, July 22nd, 2016 at 10:36 am and is filed under Food, Health & Wellbeing. You can follow any responses to this entry through the RSS 2.0 feed. Both comments and pings are currently closed.